Physical education is a subject that focuses on the growth of physical fitness and the capability to perform and take pleasure in everyday bodily activities easily. 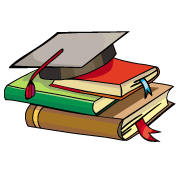 Physical education is easy subject you can easily score well in this subject. 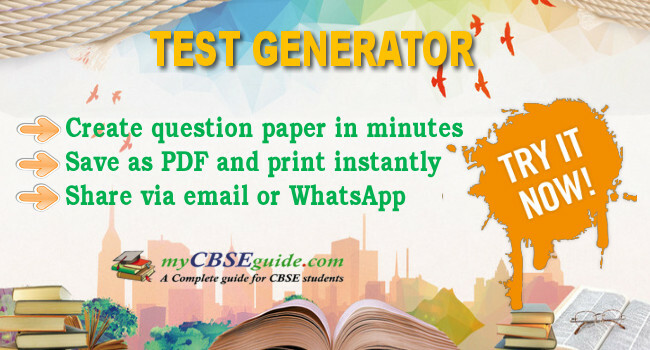 Solving Sample papers will help you to increase your speed and confidence. And it's the best way to test your knowledge and time you taking to solve the paper. So, keep practicing and score well in your board exams. 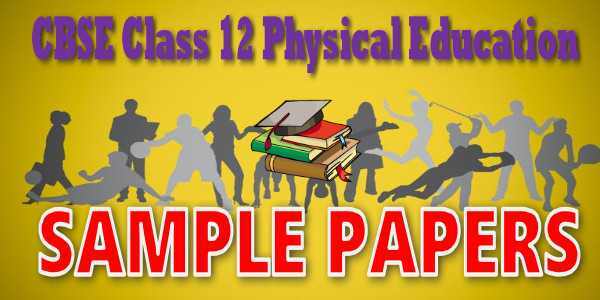 You can download CBSE Class 12 Physical Education Sample Paper 2018 -2019 in our website myCBSEguide and mobile app.